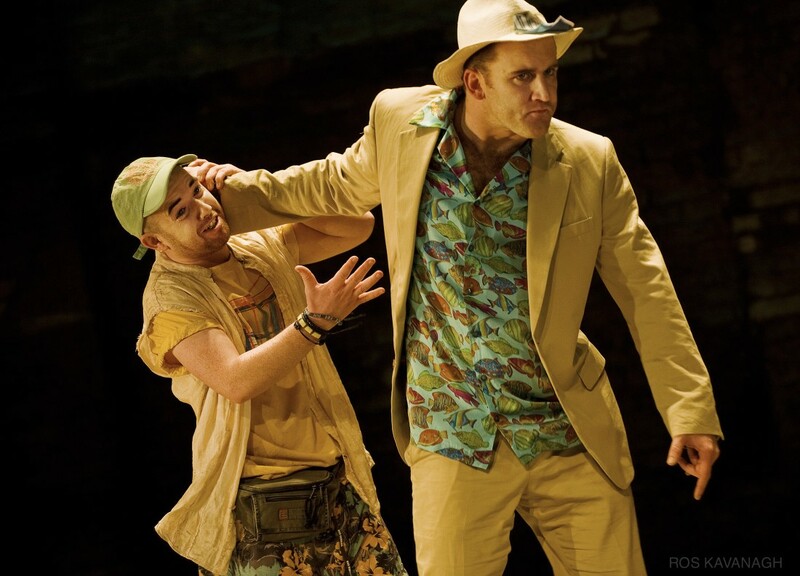 The Comedy of Errors | Ros Kavanagh. 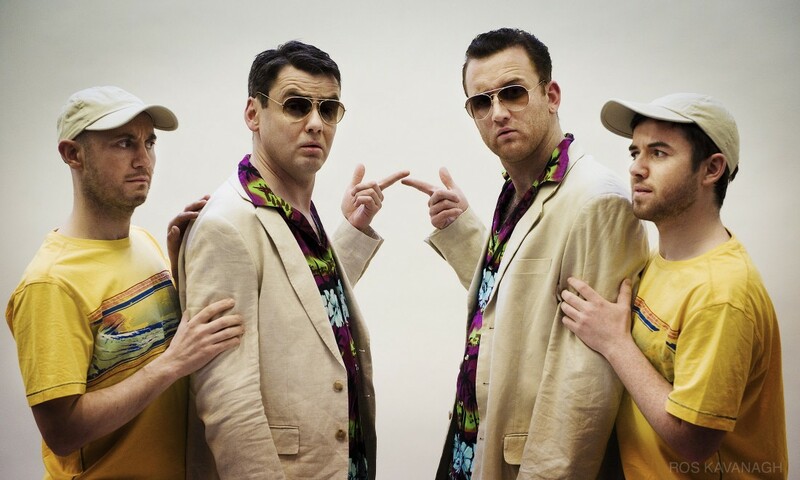 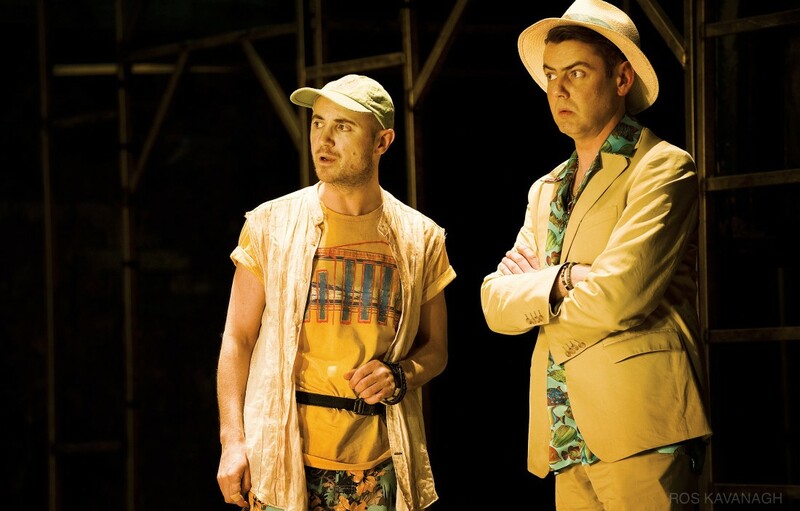 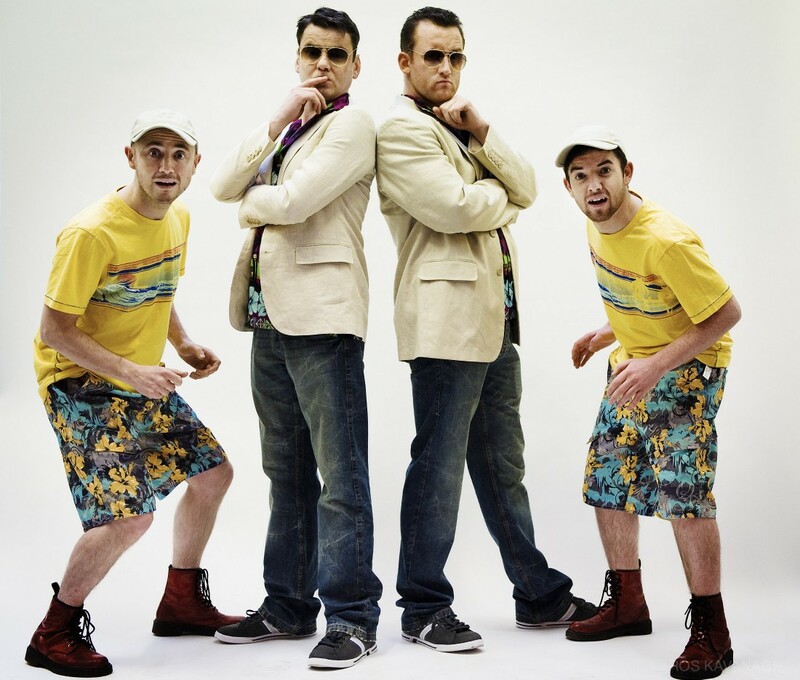 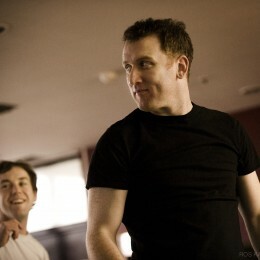 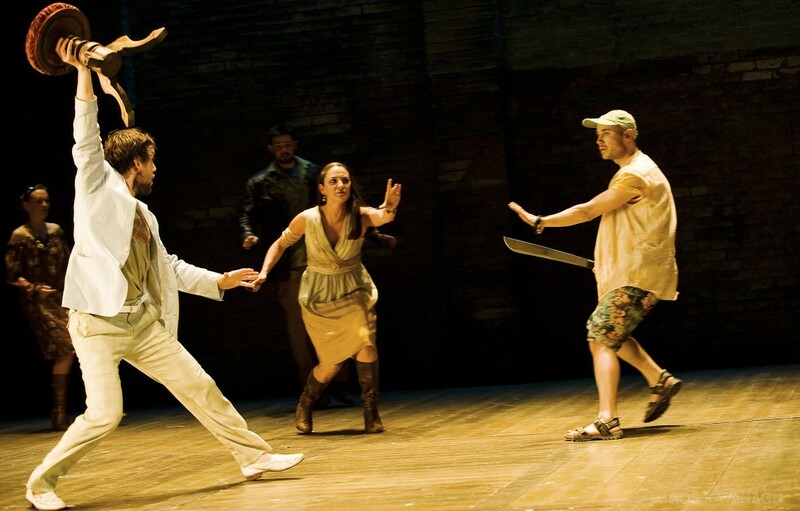 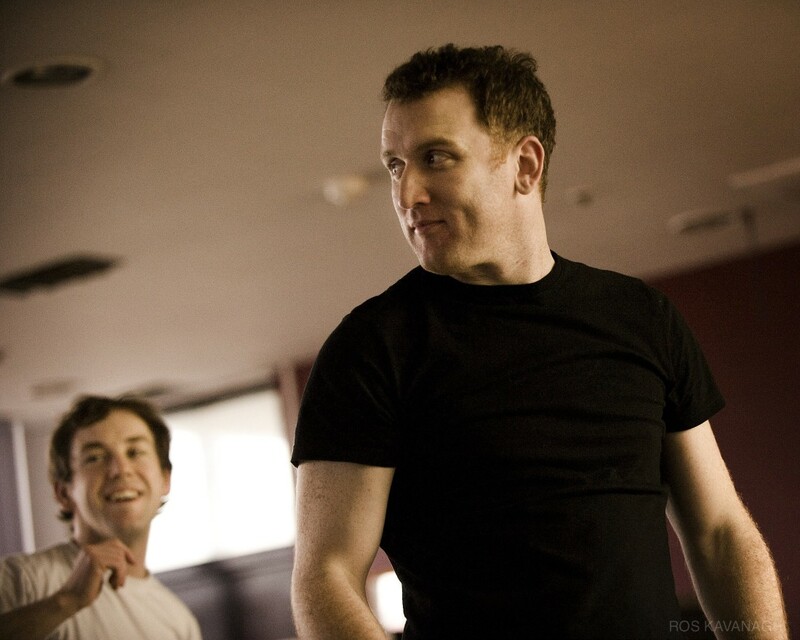 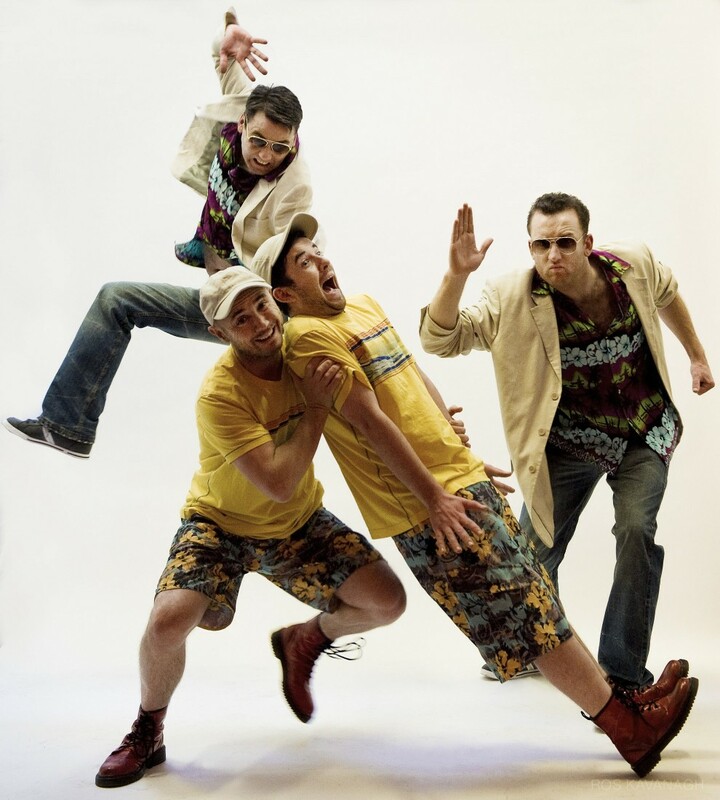 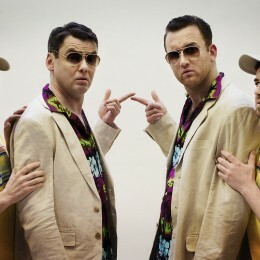 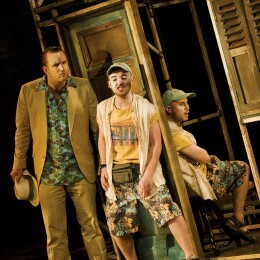 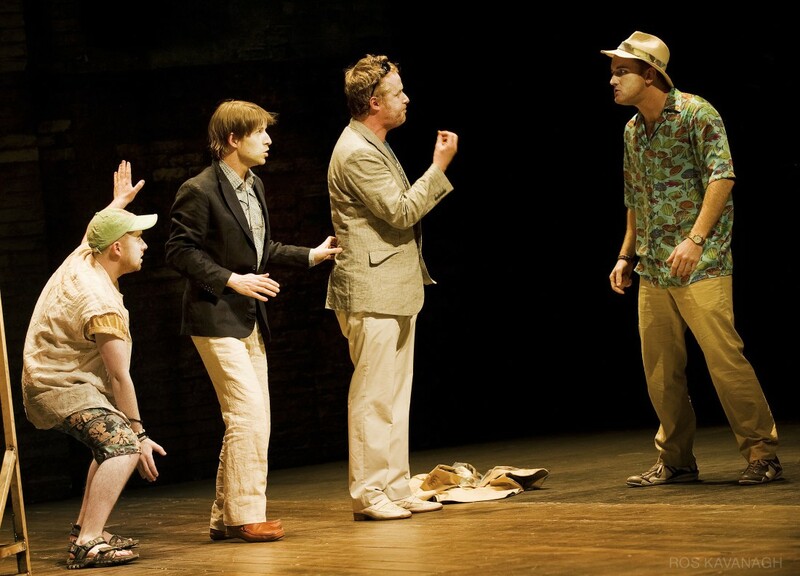 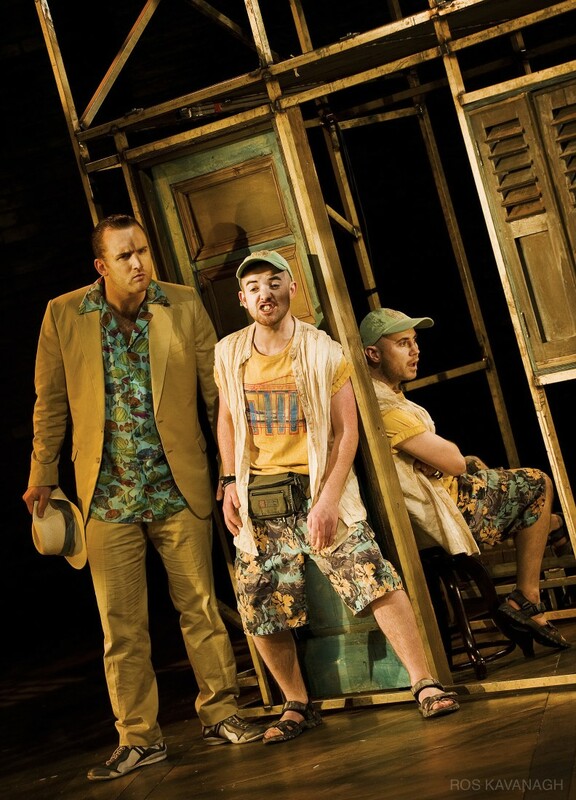 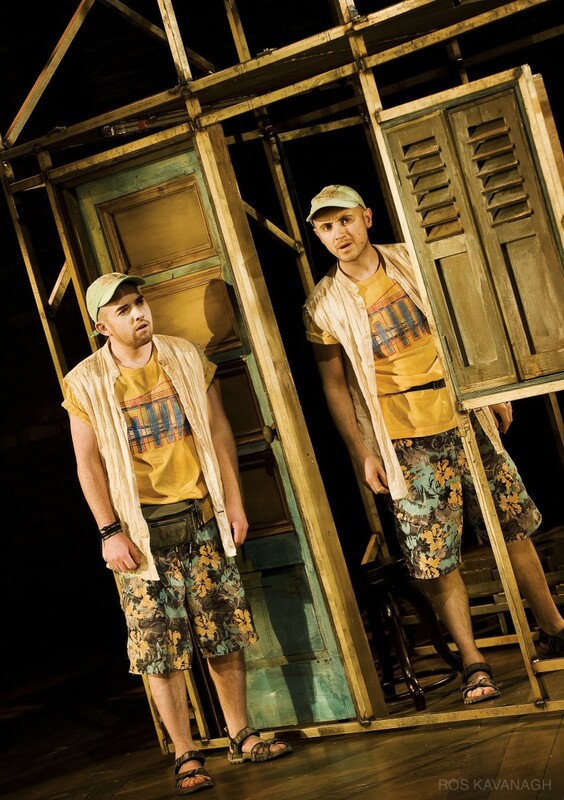 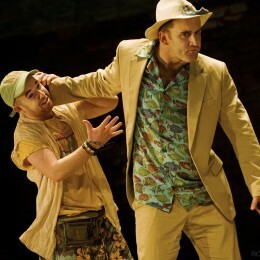 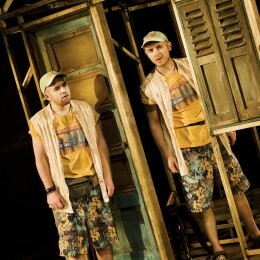 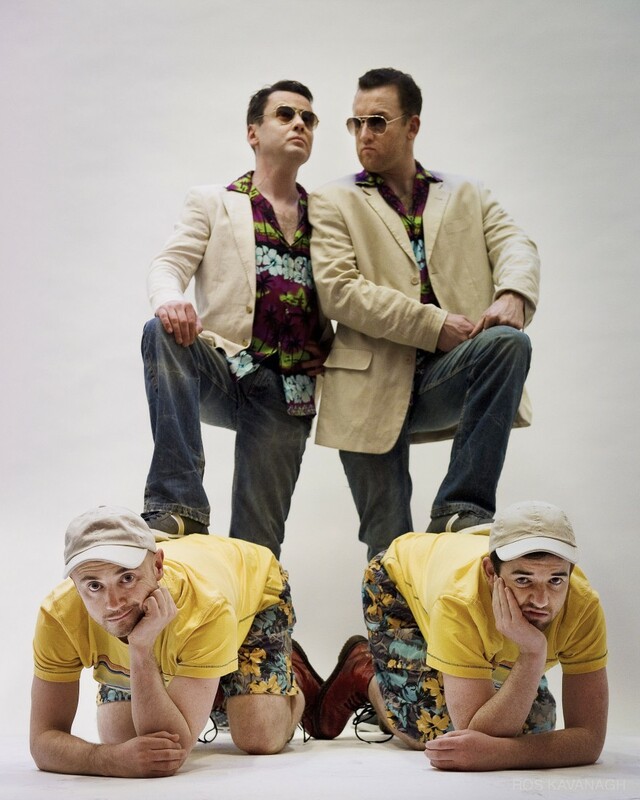 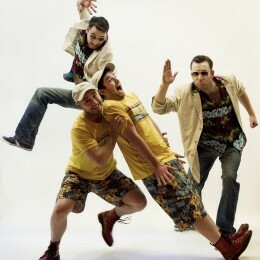 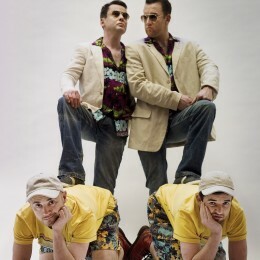 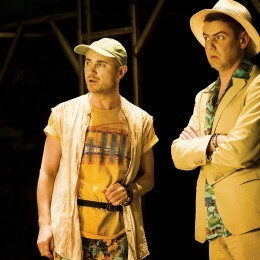 The Comedy of Errors, directed by Jason Byrne. 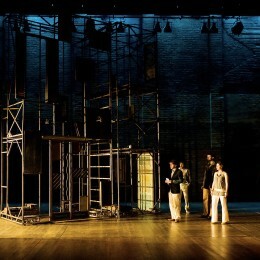 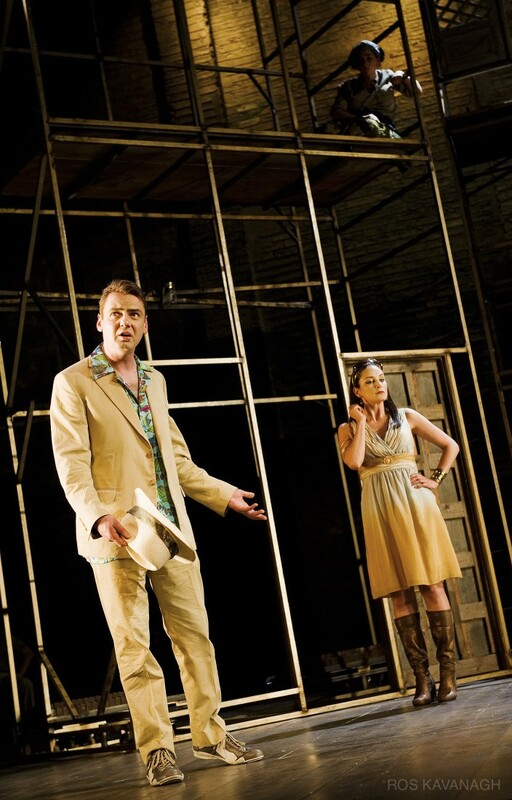 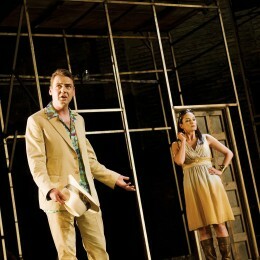 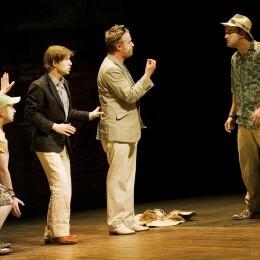 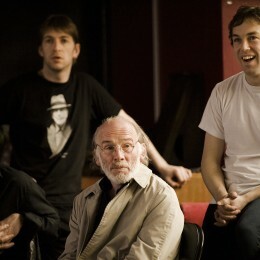 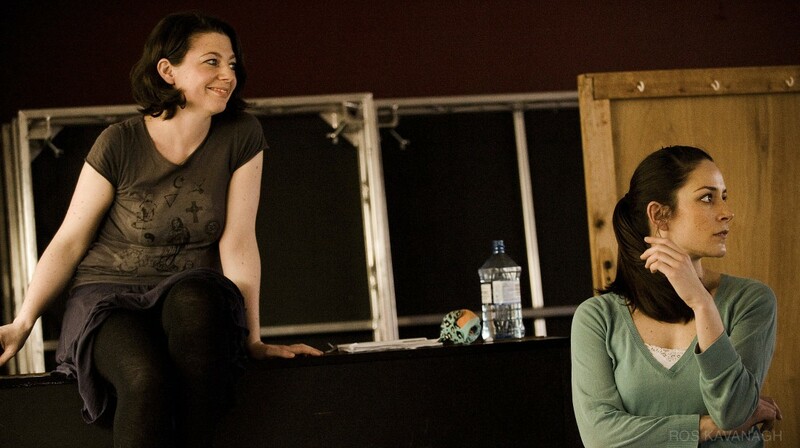 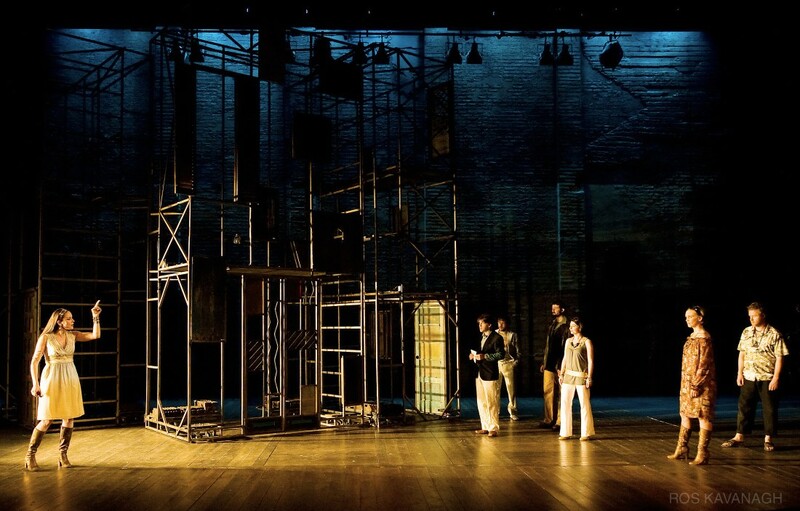 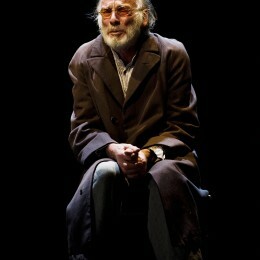 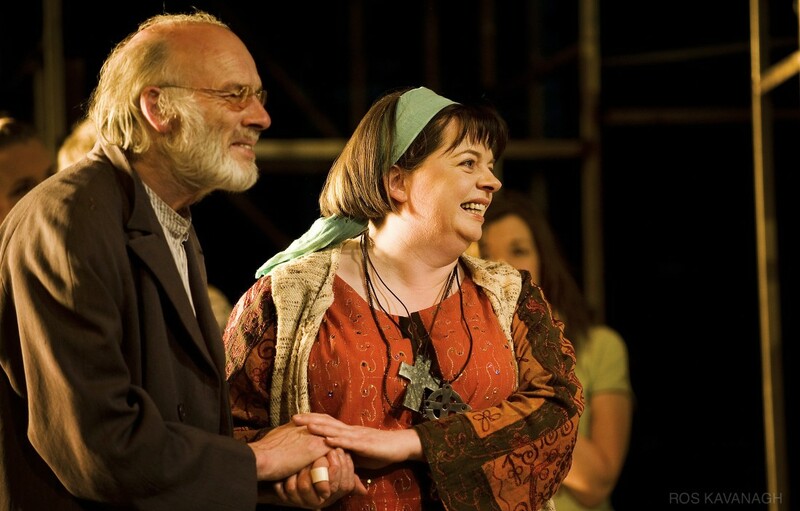 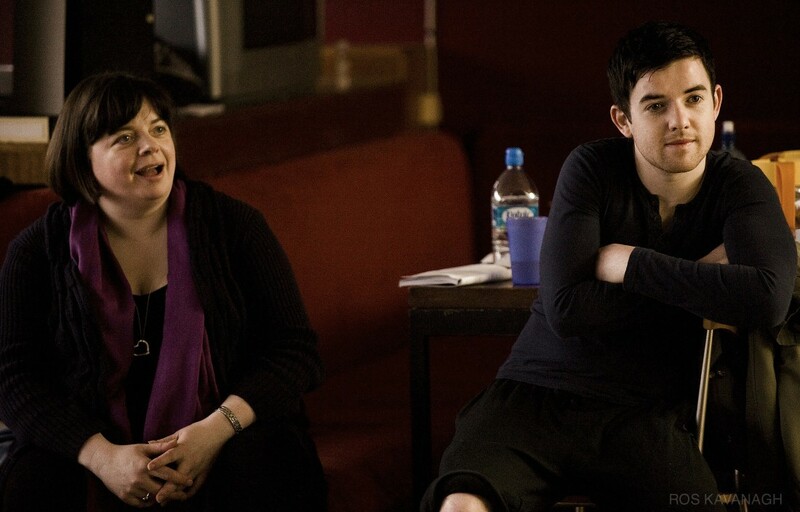 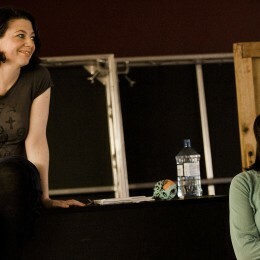 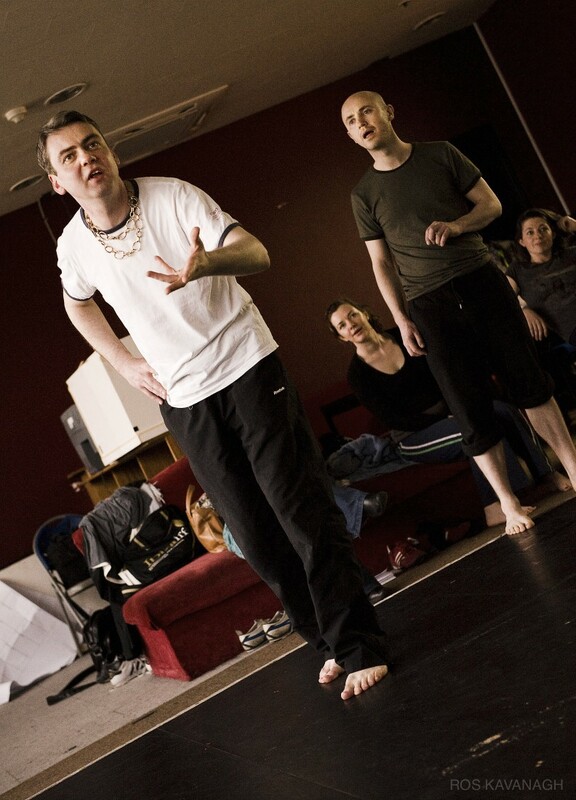 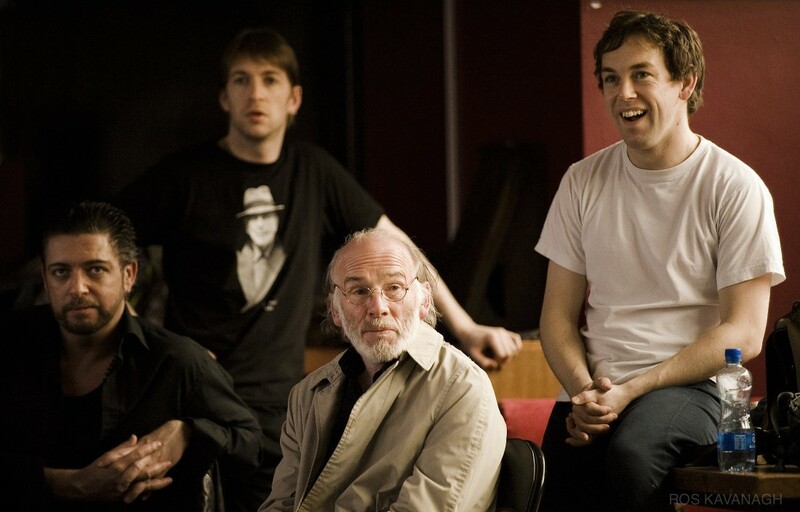 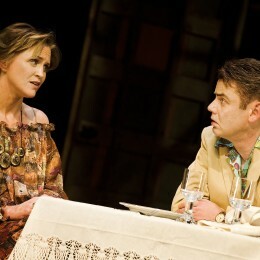 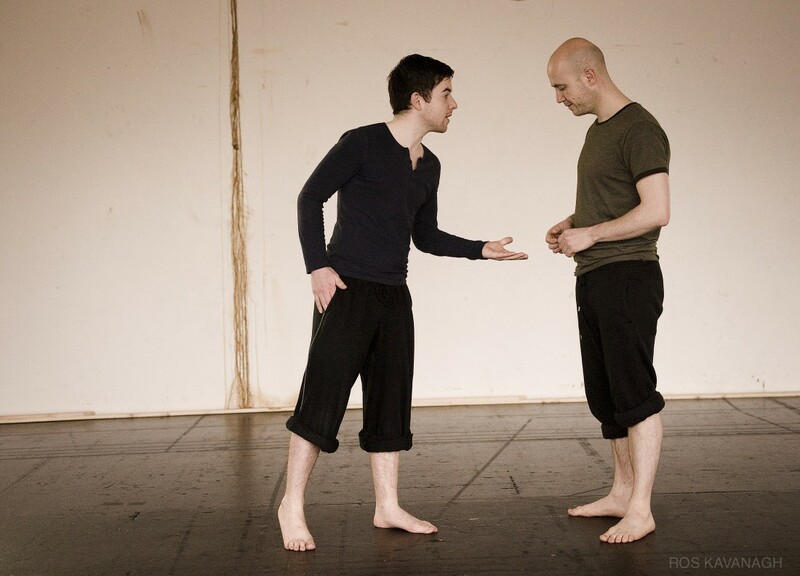 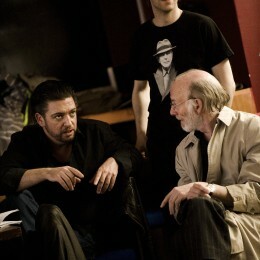 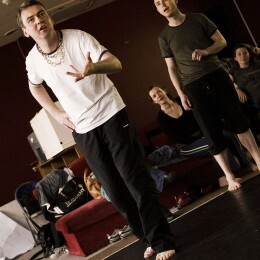 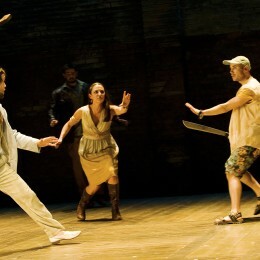 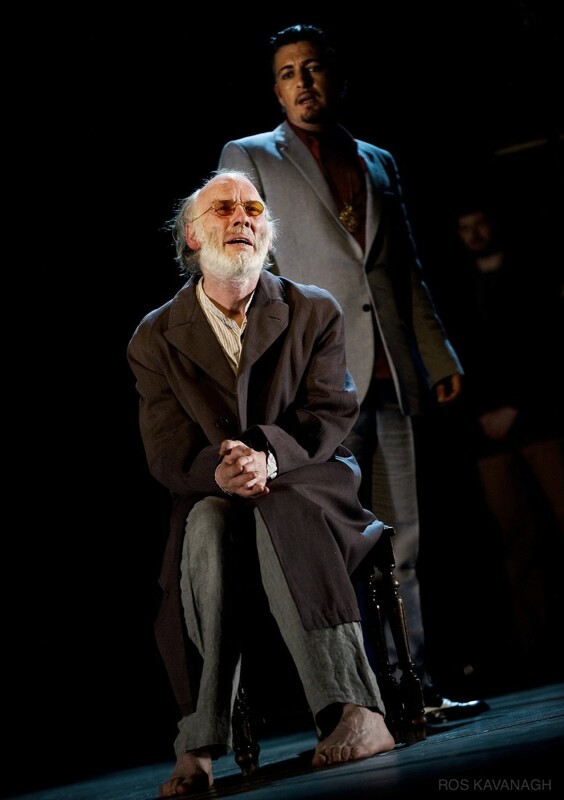 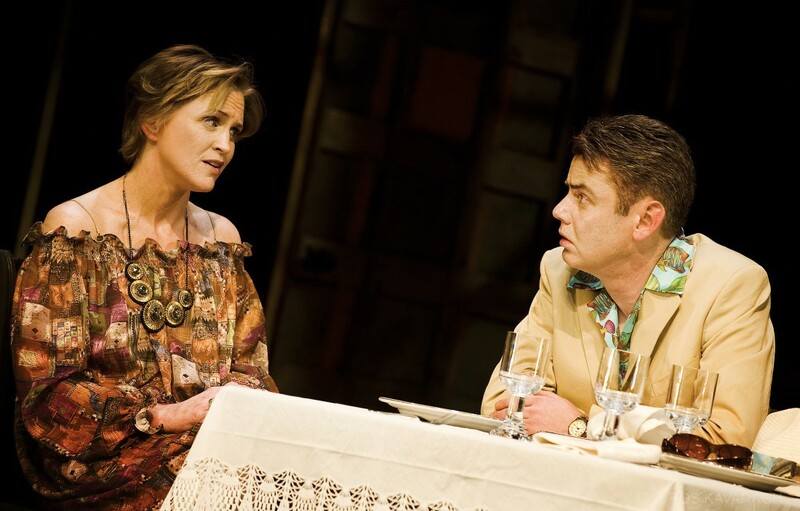 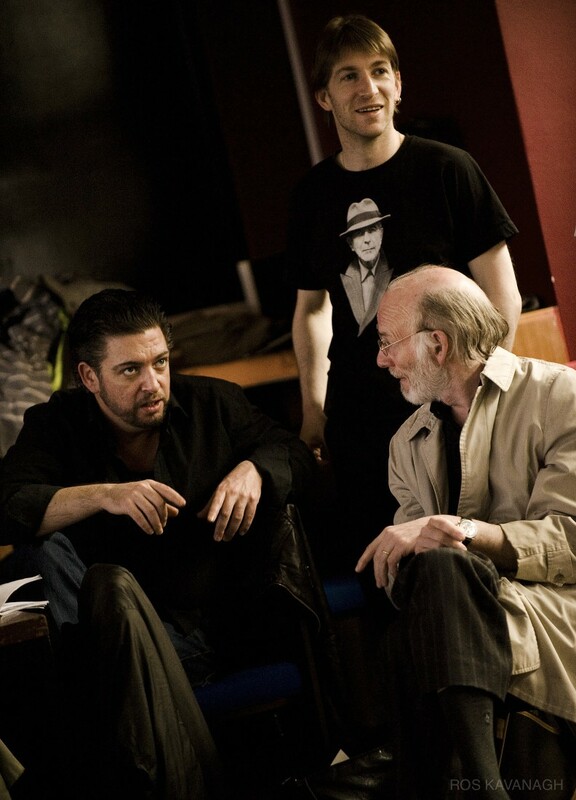 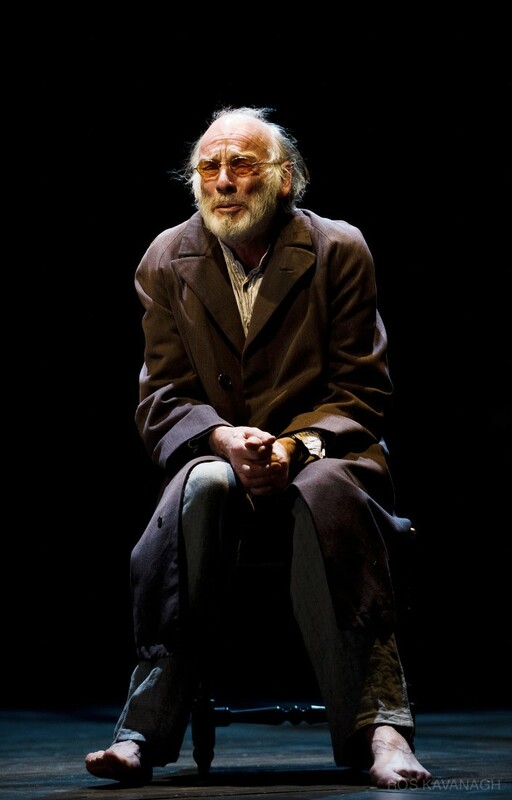 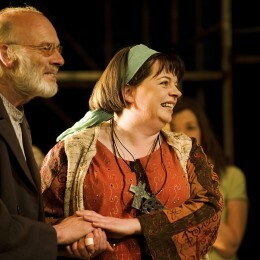 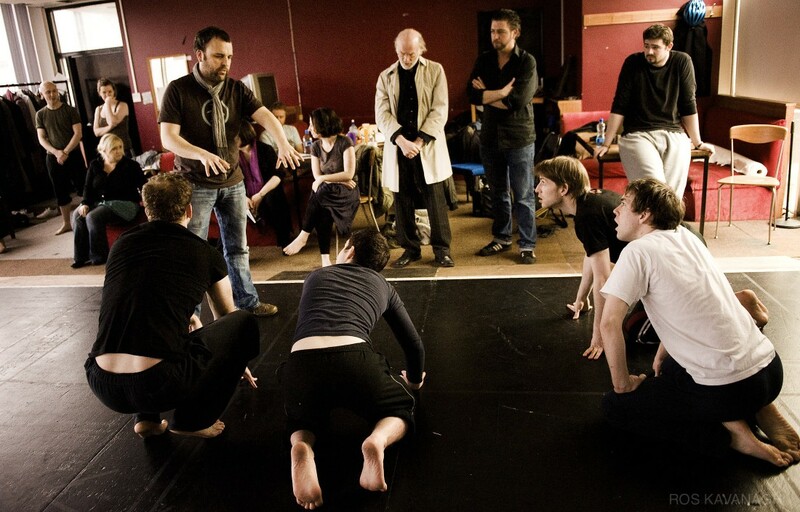 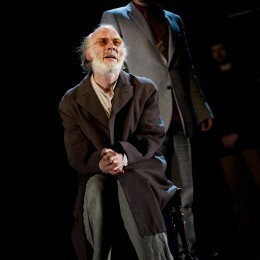 Performed at the Abbey Theatre in March 2009.